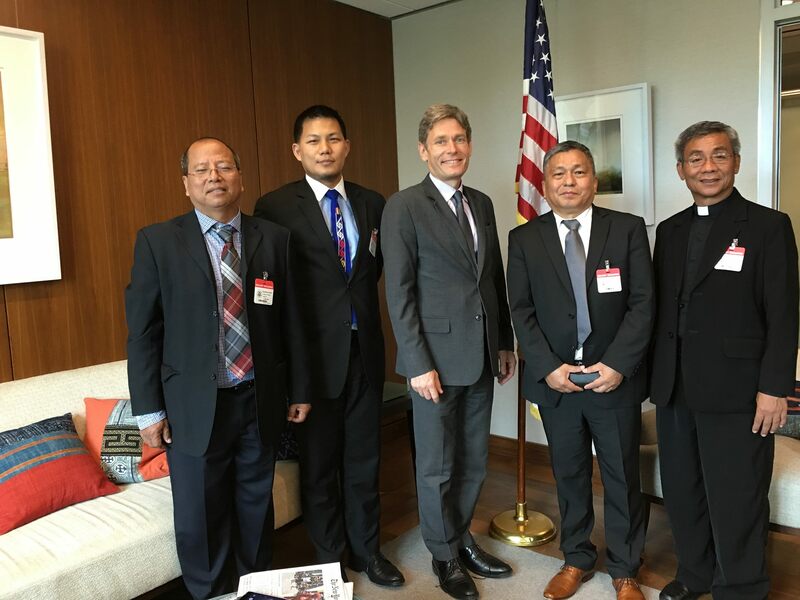 The 1st National Conference of the Kachin Alliance was held in Fort Worth, Texas on Aug 29-30. Kachin representatives from various US States, and leaders of community-based and faith-based organizations attended the two-day conference. Kachin Alliance’s constitution was approved by conference attendees. Mauris consectetur placerat lobortis. Sed lacus ligula, consectetur a facilisis et, molestie nec ipsum. Nam ultricies volutpat neque, eu hendrerit nulla ornare at. Sed et mauris quis dolor fermentum bibendum.